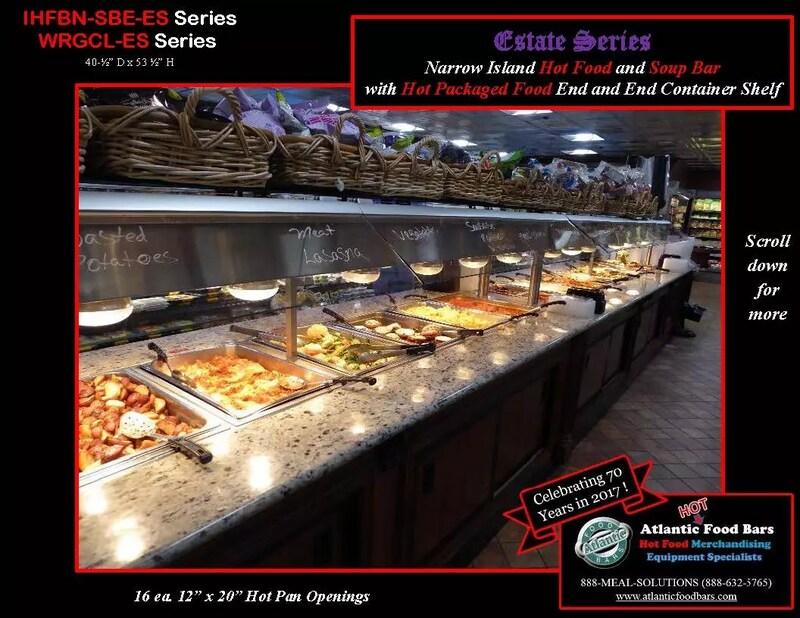 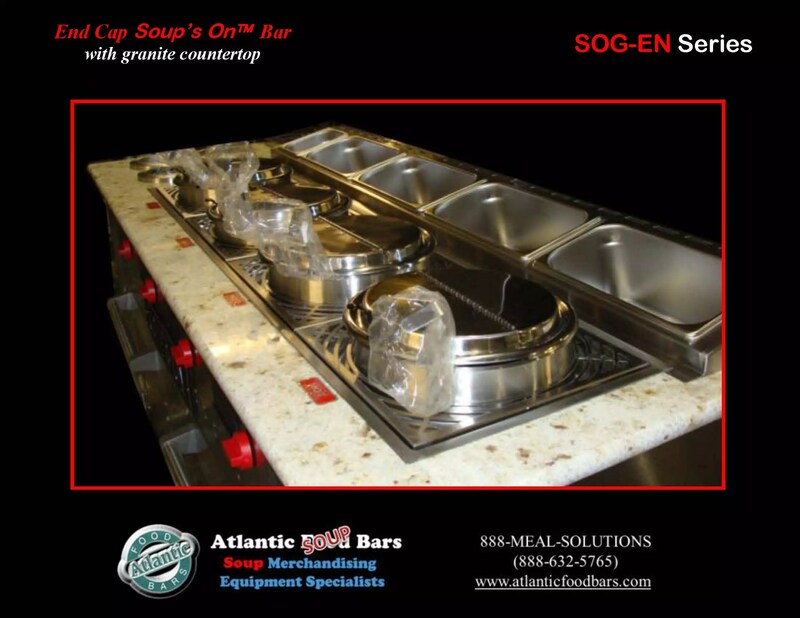 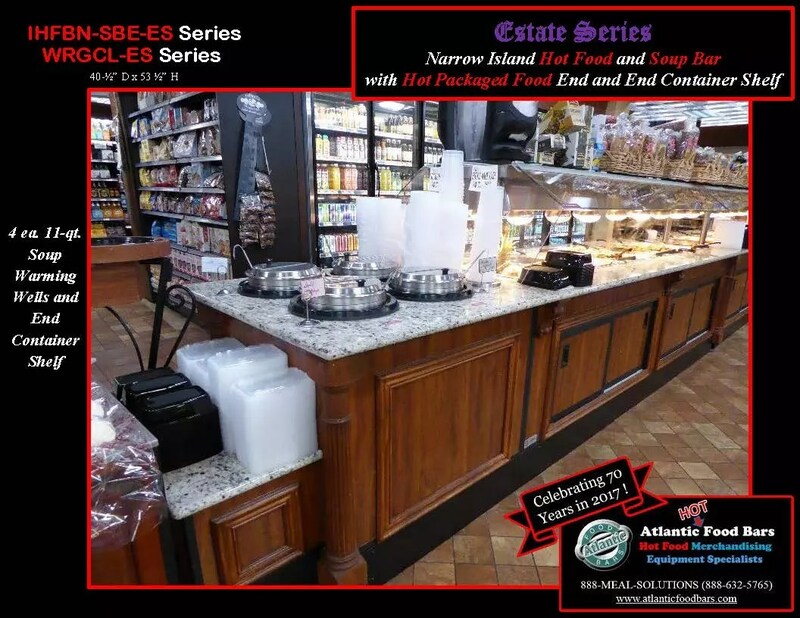 This entry was posted in Combination Bulk and Packaged Hot Food Cases, Country Club and Estate Series, Hot Bulk Food Bars, Hot Packaged Food Cases on August 16, 2018 by Atlantic Food Bars. 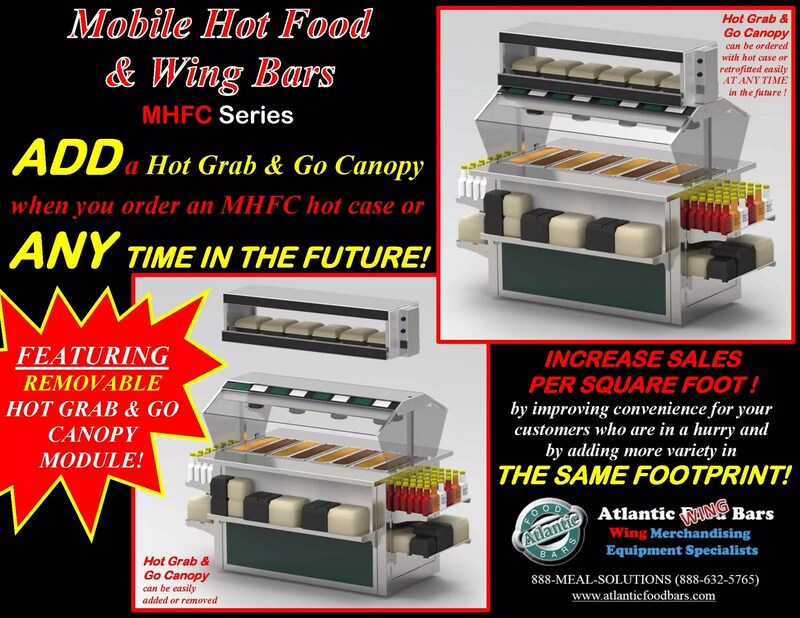 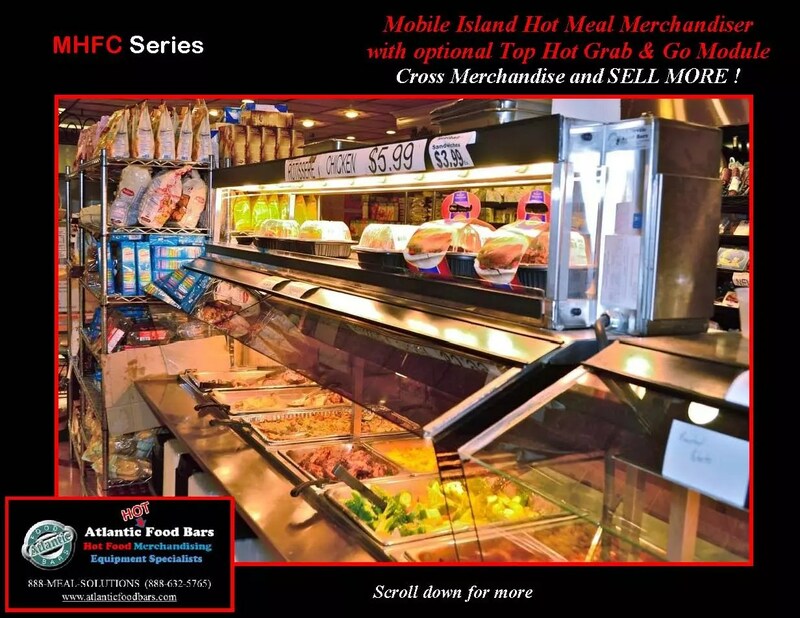 This entry was posted in Combination Bulk and Packaged Hot Food Cases, Combination Hot & Cold Cases, Hot Combination Full and Self-Service Cases, Hot Packaged Food Cases, Idea Factory on April 19, 2018 by Atlantic Food Bars. 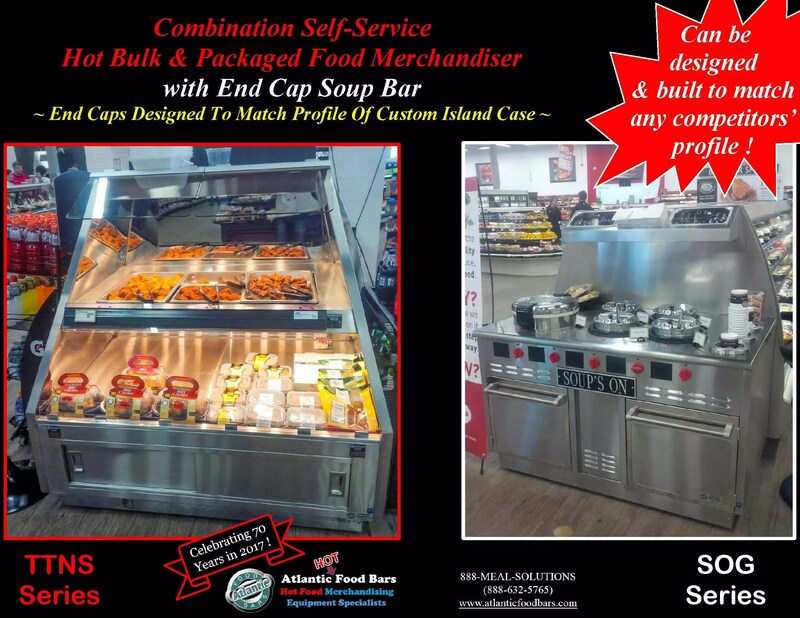 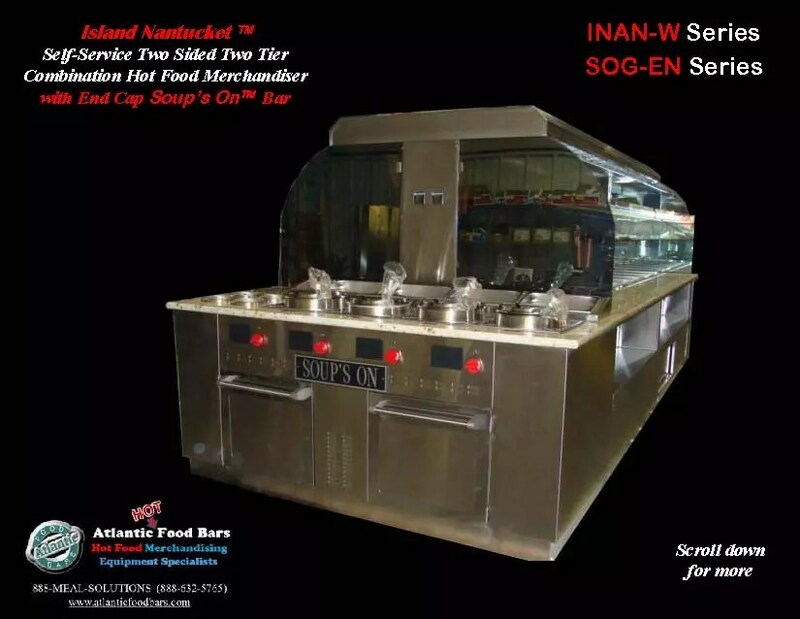 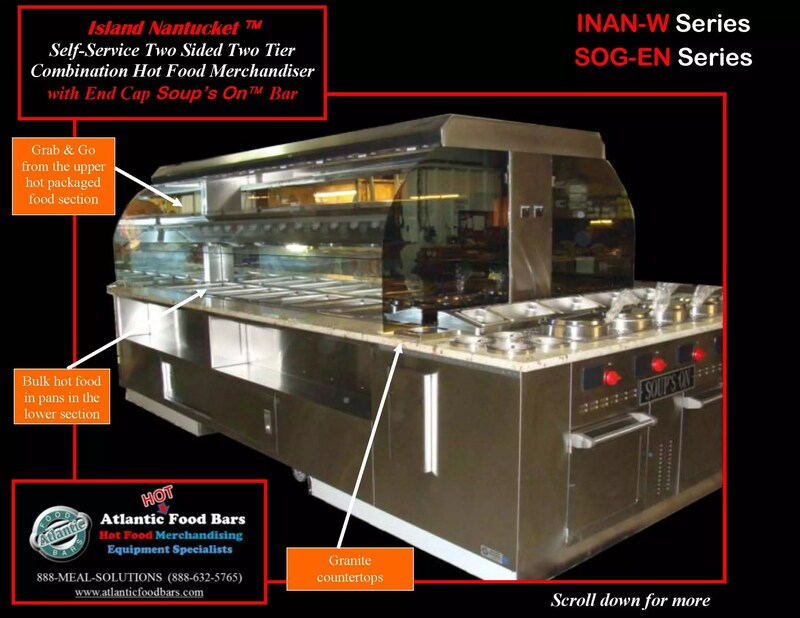 This entry was posted in Combination Bulk and Packaged Hot Food Cases, Hot Bulk Food Bars, Hot Packaged Food Cases, Idea Factory, Soup Bars on July 20, 2017 by Atlantic Food Bars. 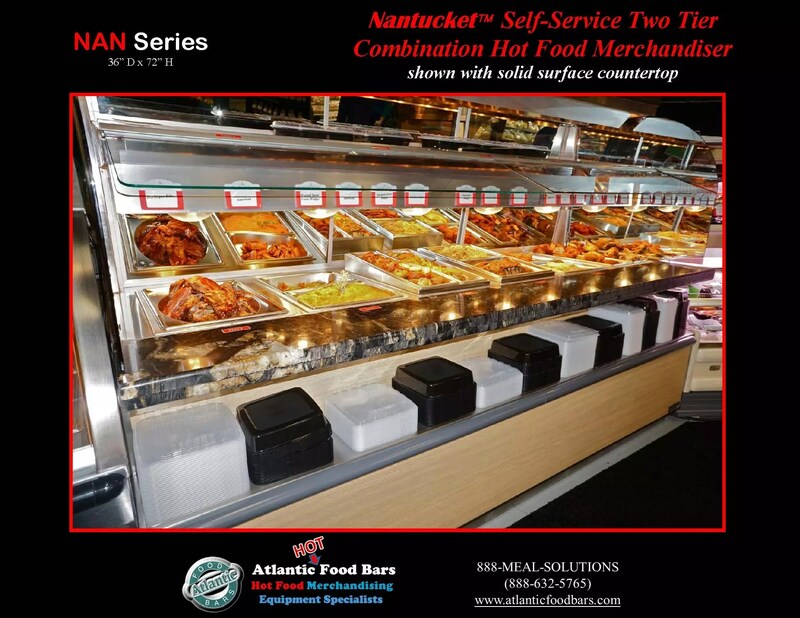 This entry was posted in Combination Bulk and Packaged Hot Food Cases, Hot Bulk Food Bars, Hot Packaged Food Cases, Idea Factory on December 1, 2016 by Atlantic Food Bars. 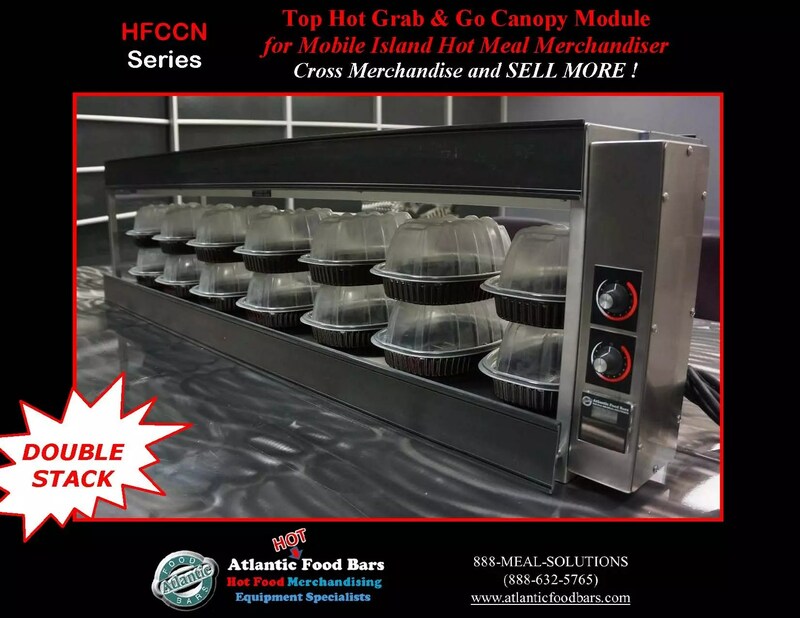 This entry was posted in Combination Bulk and Packaged Hot Food Cases, Hot Bulk Food Bars, Hot Packaged Food Cases, Idea Factory on January 7, 2016 by Atlantic Food Bars. 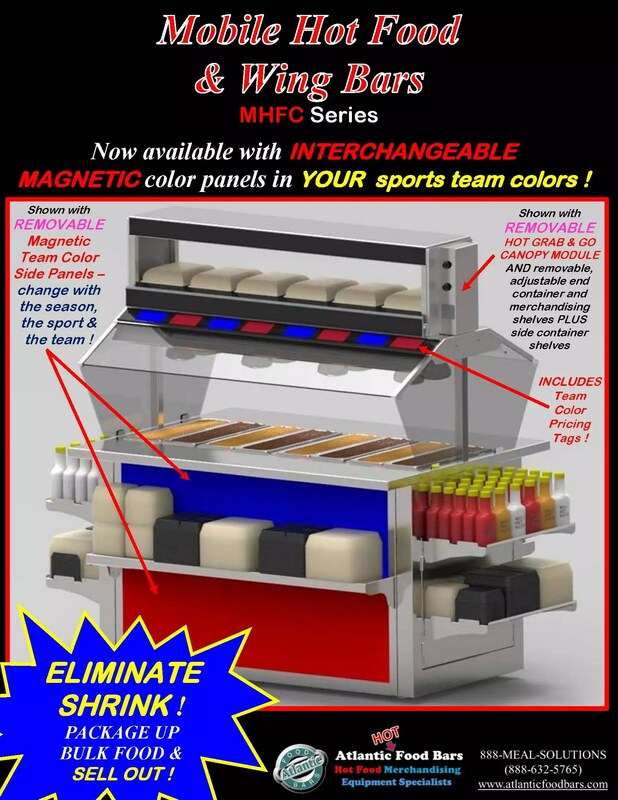 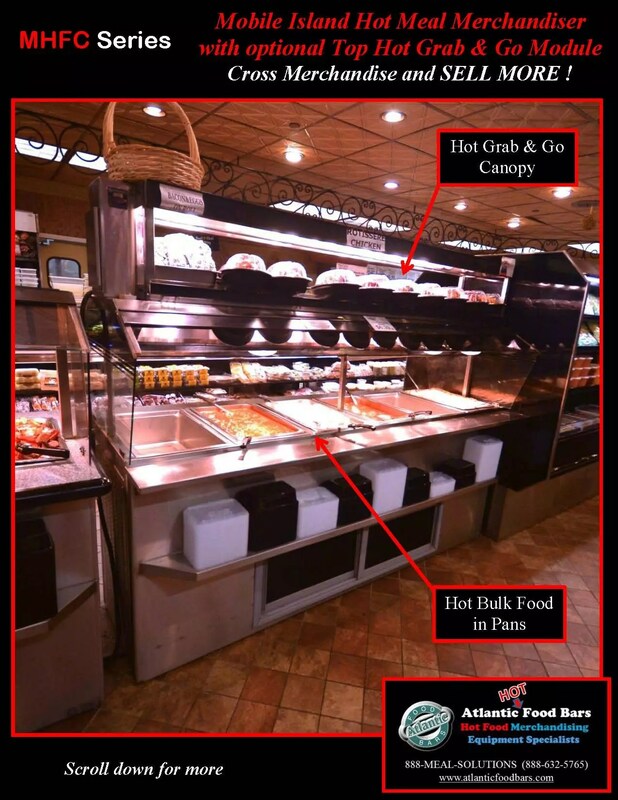 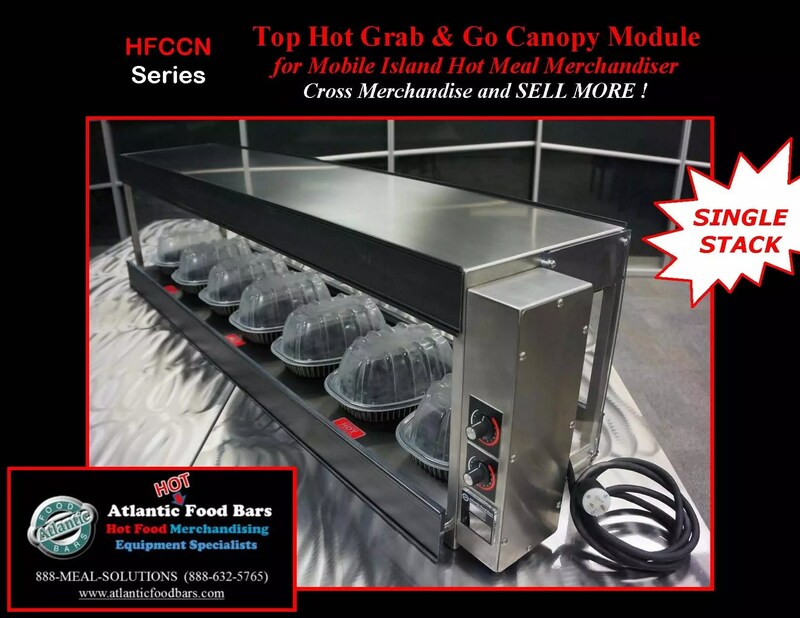 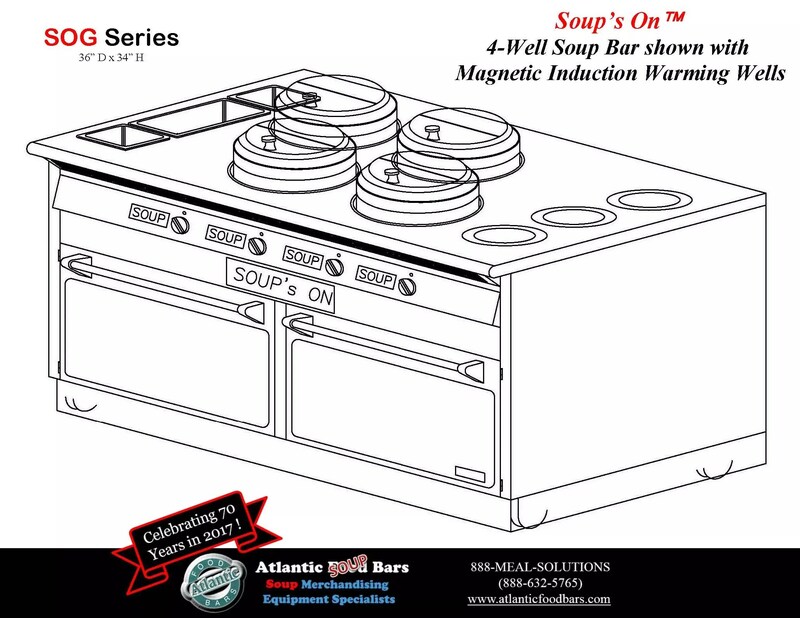 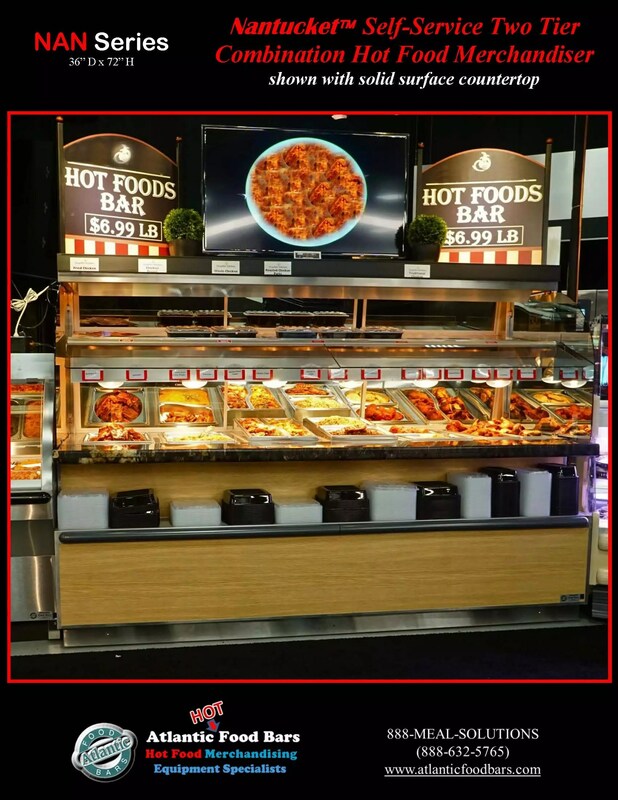 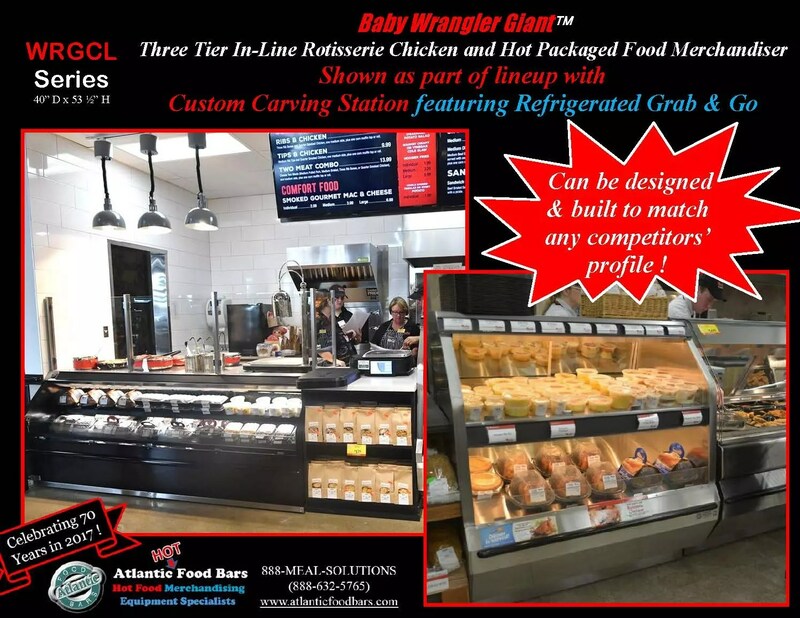 This entry was posted in Combination Bulk and Packaged Hot Food Cases on November 5, 2015 by Atlantic Food Bars. 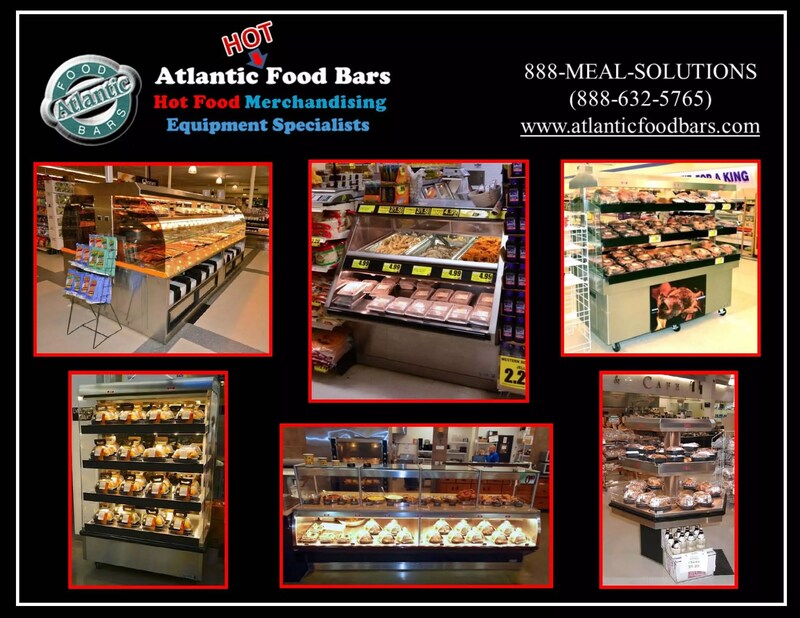 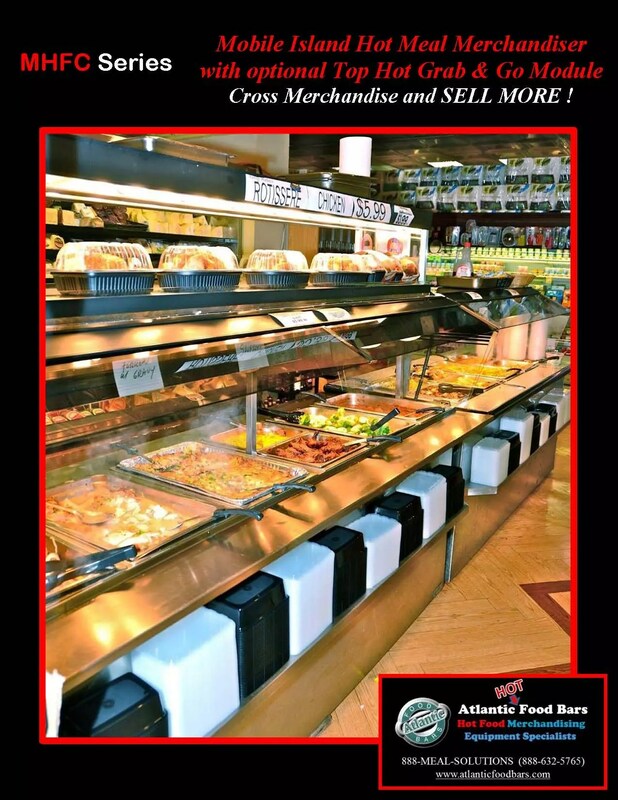 This entry was posted in Combination Bulk and Packaged Hot Food Cases on July 16, 2015 by Atlantic Food Bars.